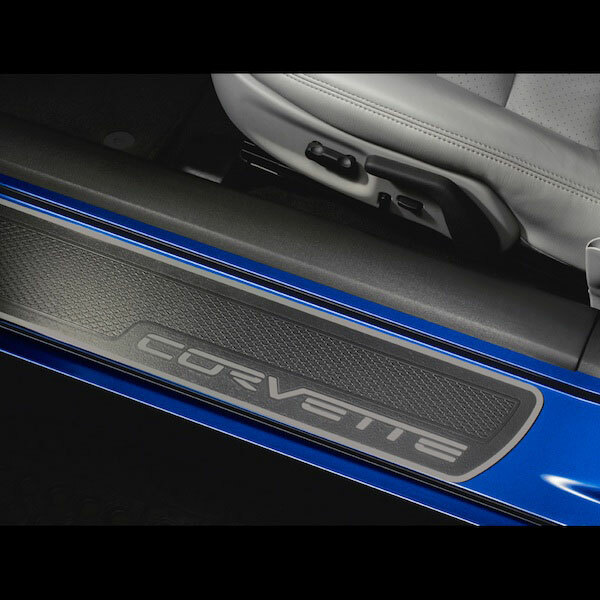 These custom made, sleek looking Door Sill Guards are just the thing you need to add the finishing touches to the entry area of your 05-13 C6 Corvette, while protecting the paint as you enter and exit your Corvette. 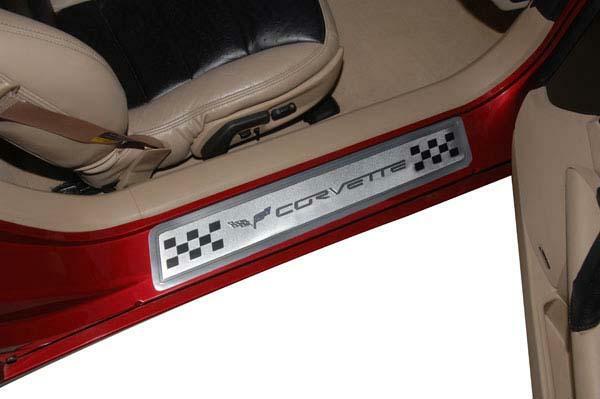 Available in several different looks to complement your personal Corvette. 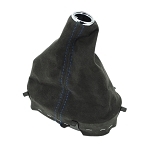 Q: Does this item come as a pair?